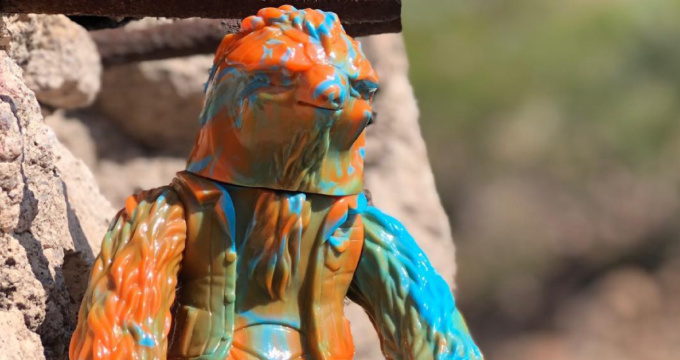 Melted Sherbet Marble Metal Sloth by Xpanded Universe x Nath the Milkman! 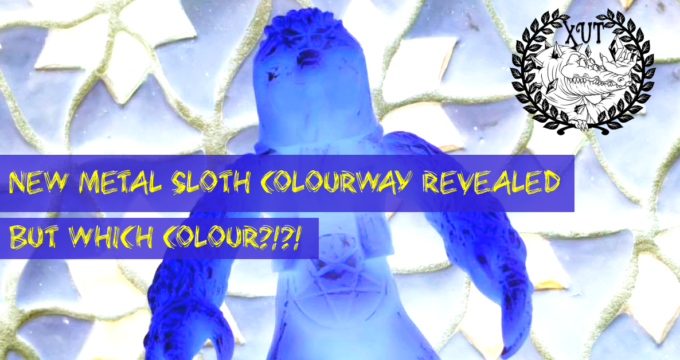 New Metal Sloth Colourway from Xpanded Universe! 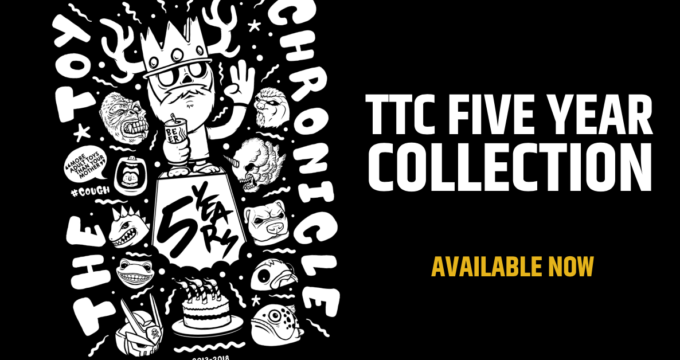 Available Now: TTC Five Year Collection! New Metal Sloth Rocking Out at Five Points Fest! Lucky Metal Sloths out in Wild! New Colourways of Metal Sloth Available Now! The TTC Beard Top 10ish Highlights of 2017! Sofubi Metal Sloth Invades DesignerCon 2017! Metal Sloth! Metal Sloth! Metal Sloth!